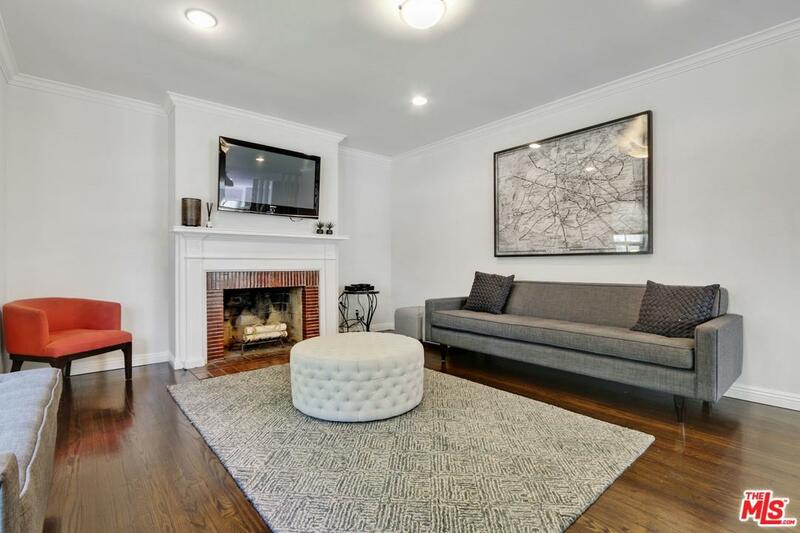 Cool, smart and teaming with style, this recently remodeled 4 bed/3 bath home in Beverlywood has a unique sophistication all its own. 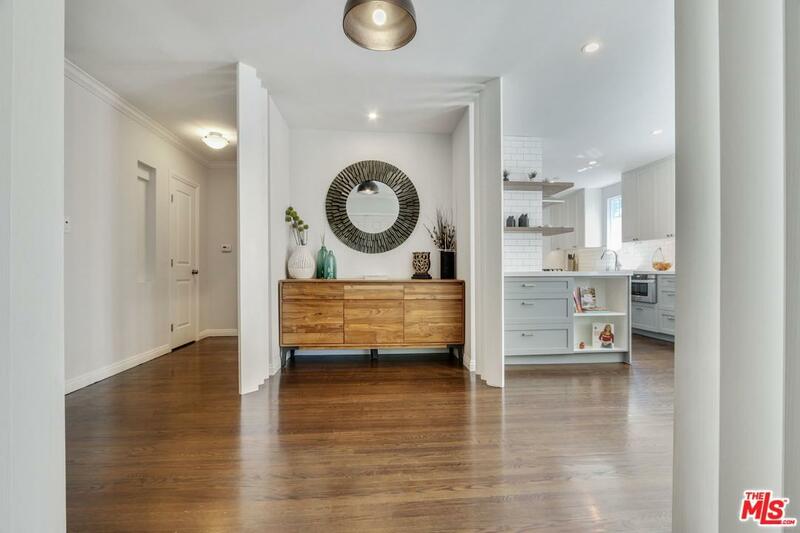 Originally built in 1949 but brought into the modern age through meticulous and tasteful remodeling, this 1878 square foot home has retained its original charm while tapping into what today's active family needs. A brand new kitchen with stainless appliances, plenty of storage space and bounty of light. All hardwood floors and bay windows in the living and dining rooms. There is a den/play room in addition to the 4 bedrooms. Both the master bedroom and back porch provide access to the vast yet totally private backyard with large patio and grassy yard. The two car detached garage has been transformed into an enviable 'man-cave' but can easily be converted back to a working garage. 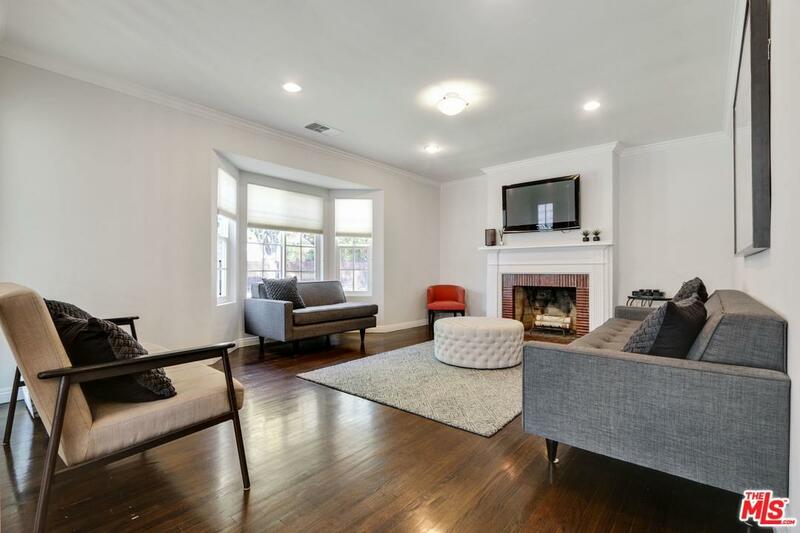 Crown moldings, brick living room fireplace, new heat and air, new doors, new floors and located in the award winning Castle Heights Elementary School district. 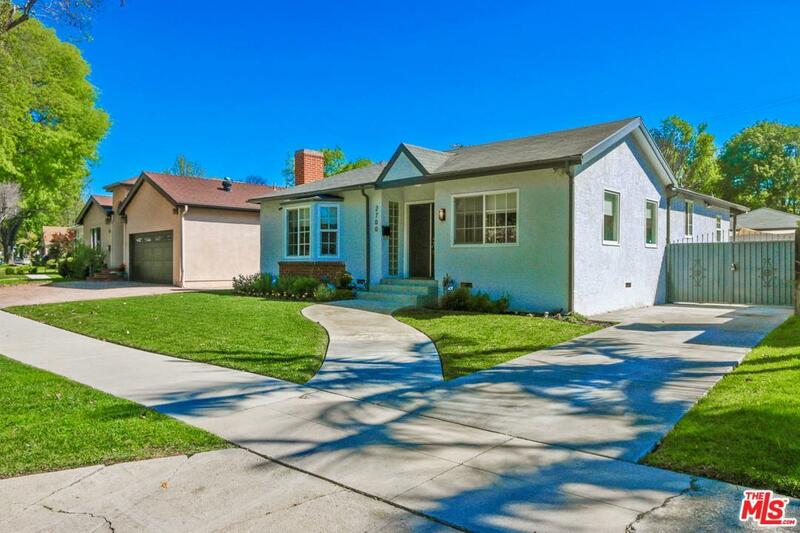 Sold by Benjamin S. Lee BRE#01808926 of Coldwell Banker Residential Brokerage.